￼Save money by saving waste! 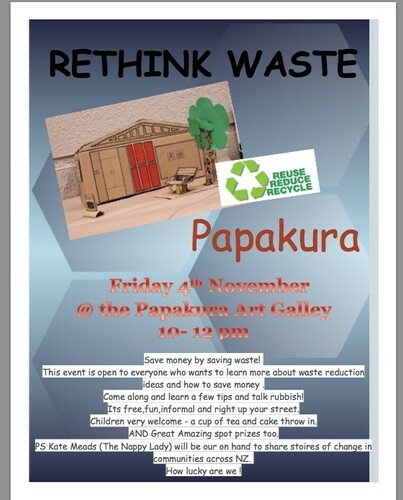 This event is open to everyone who wants to learn more about waste reduction ideas and how to save money. Come along and learn a few tips and talk rubbish. It's free, fun, informal and right up your street. Children very welcome - a cup of tea and cake throw in and great amazing spot prizes too.